This new 26-volume collection of Bibles includes 25 new-to-Biblesoft titles. Languages include: English, Danish, Dutch, French, German, Greek, Hebrew, Italian, Norwegian, Portugese, Spanish and Swedish. The International Standard Version, ISV® is a totally new work translated directly from the original languages of Scripture and derived from no other English translation; it references the most ancient manuscripts available, and the most recent archaeological discoveries. 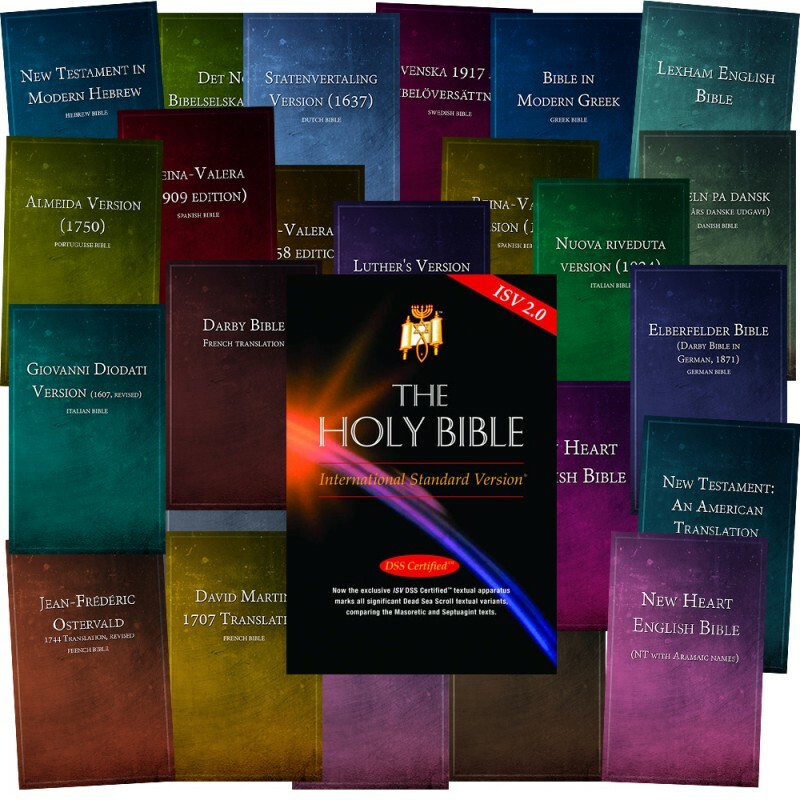 The translators of the ISV® have selected the English equivalent that most closely reflects the meaning of the Hebrew, Aramaic, and Greek texts. 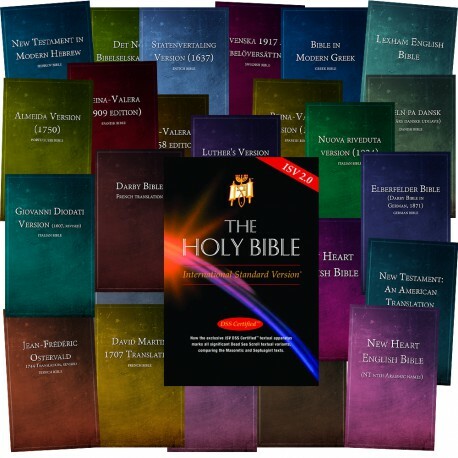 All of the Bibles shown in the Bible Panel are included in this collection - plus a couple more. I just added the International Bible Collection to my PC Study Bible Professional Reference Library. I no longer need to consult another Bible software program to reference non-English translations. A truly welcome addition to PCSB!